Established in 1967, Thomas Dance Studio is one of the most prestigious dance schools in Western Pennsylvania. Warm, welcoming and organized, we focus on providing quality dance education, age appropriate instruction, and performances that delight our audiences. We are devoted to professionalism and excellence in our classes, faculty, annual performances, and business practices. The Thomas Dance Studio has two beautiful locations allowing us to reach dancers throughout the Pittsburgh area, West Virginia and Ohio. Our South location, located in Bridgeville, PA was designed under the watchful eye of owner Linda Thomas Spencer and is a hub for South Hills dancers of all ages and levels. Our West location, in Oakdale, PA opened in Fall of 2006, is a home for dancers from Robinson Township and the surrounding areas. Our beautiful, large state of the art studios are designed with sprung, maple hardwood or Marley floors, full mirrored walls, and custom built barres. Comfortable, clean, waiting rooms, large viewing windows, closed circuit TV, wifi, and multiple bathrooms, make time spent at the studio pleasant for parents as well. See more of our facilities. 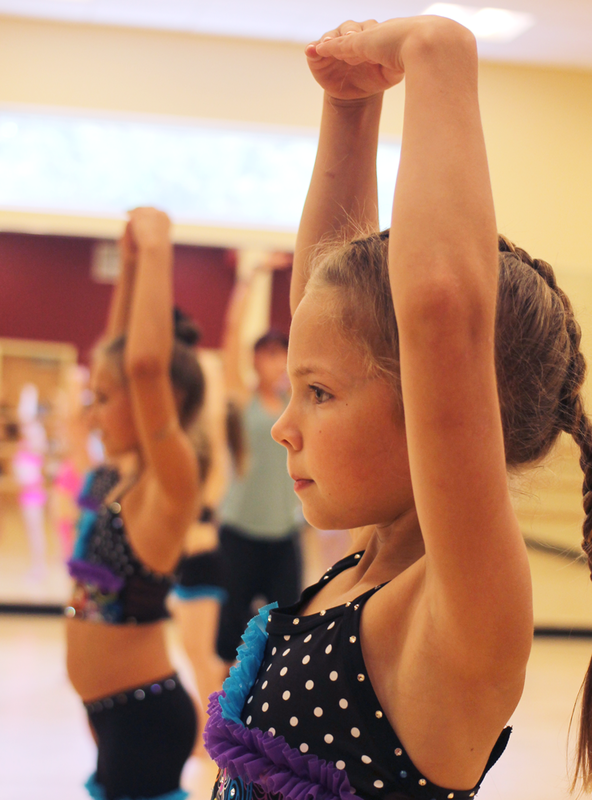 Offering classes for all ages, the Thomas Dance Studio program is conveniently organized into three main age groups. 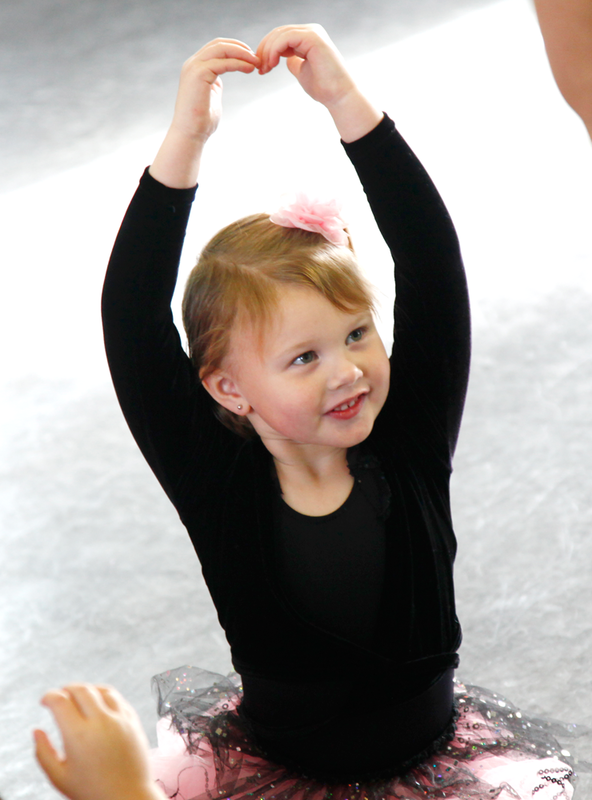 Our Petite Performers program encompasses our 2-6 year old dancers. 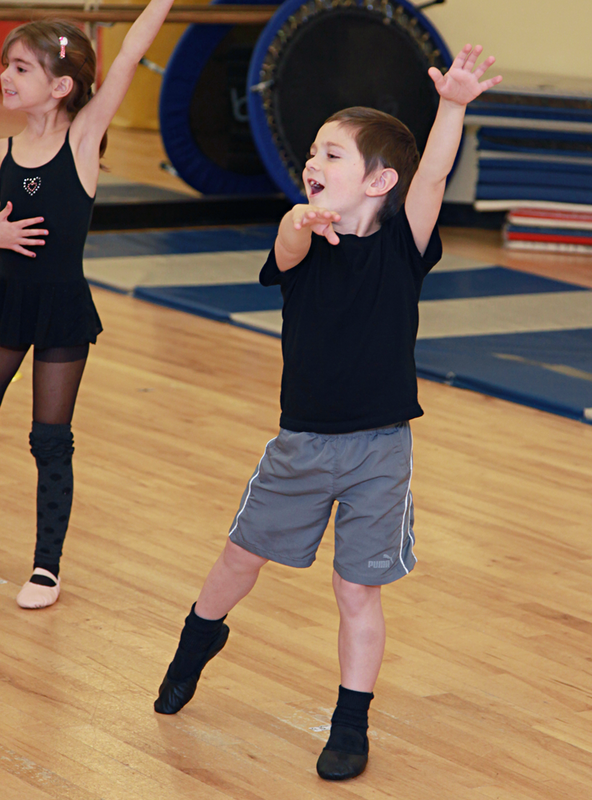 Dancers in this program receive their own specialized dance program geared to their specific age and developmental needs. The Juniors program is for out 6-11 year olds. 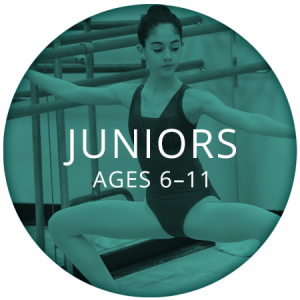 Dancers in this age bracket can study ballet, tap, jazz, lyrical, hip hop and gymnastics with classes often conveniently located concurrently. Finally, our Seniors are 11-18 years old. In this program dancers can add pointe, modern and contemporary classes. 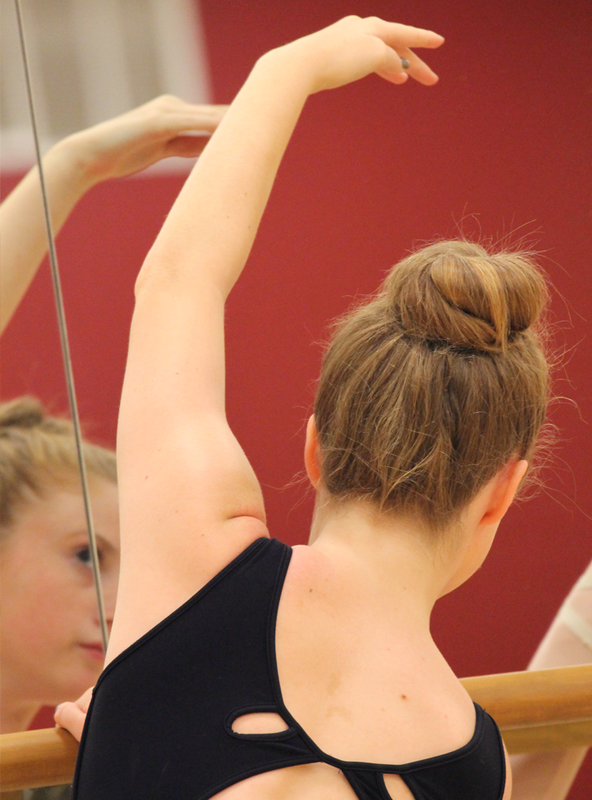 The Thomas Dance Studio has something for everyone and we can’t wait to dance with you! 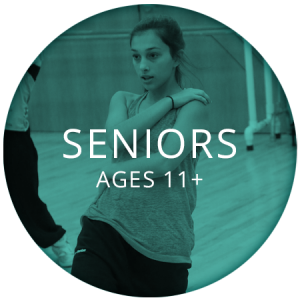 Learn more about our tailored classes by age group.